Having discovered her boyfriend is cheating on her, cake-loving Hannah decides she needs to lose weight and get fit to become more attractive to men. But her ill-fated plan soon lands her in hospital where she spots the enigmatic Matt, visiting his son. Matt thinks of her as his guardian angel - a hot one. His rock to cling to in a world of lies and doubt. She is his grasp on normality, as he is hers. But normality cannot last. She never meant to deceive him. She simply wanted to make him smile. 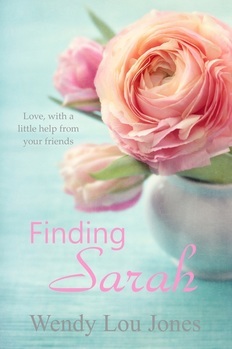 Finding Sarah is an emotionally captivating story of life, love and everything in between. 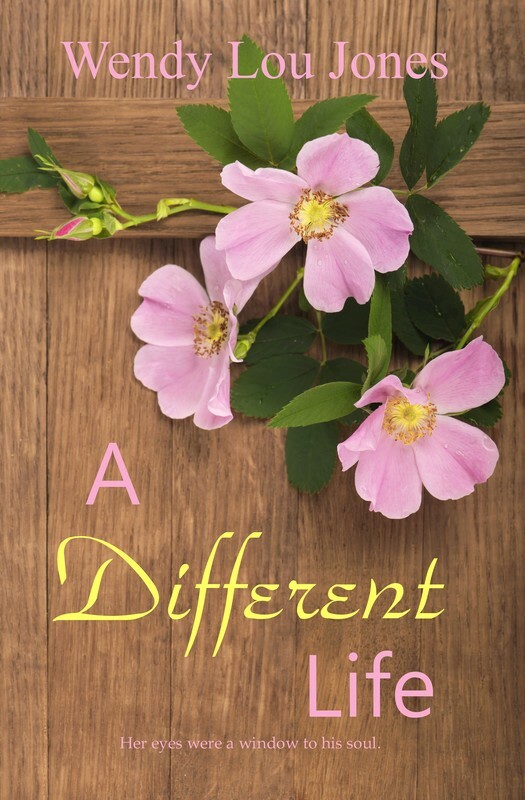 With her house sold from under her, Sarah finds herself moving to a small cottage in the country in order to make ends meet, but soon befriends, Maggie, the matriarch of Nutt Hill, a Texan and hopeless romantic. But when Sarah meets a new man, her idyllic new life seems set to fracture. 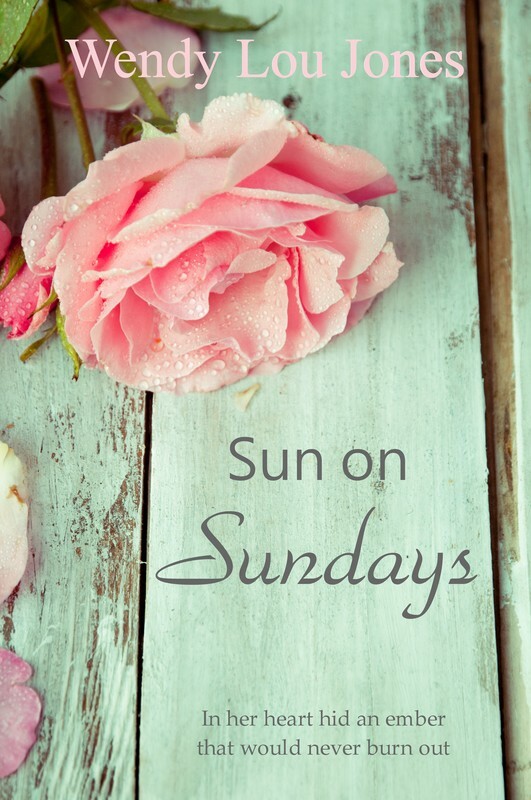 Sun on Sundays is an emotionally compelling tale of family and friendship and hope. Carrie-Ann is 19 and in love with Tom; she always has been, yet their worlds only touch every other weekend. She had thought that by agreeing to work for Maggie on Nutt Hill she would get see far more of him, but sadly not. Fortunately, Maggie is a sucker for young love and despite Carrie-Ann keeping her years of yearning close to her chest, one day Tom turns up on the hill. Exiled to the country for bad behaviour, what did he expect? Certainly not her. Tristan’s mother is planning one last ditch attempt to reform her son. He is removed to the country where he meets Michelle, or he tries not to. 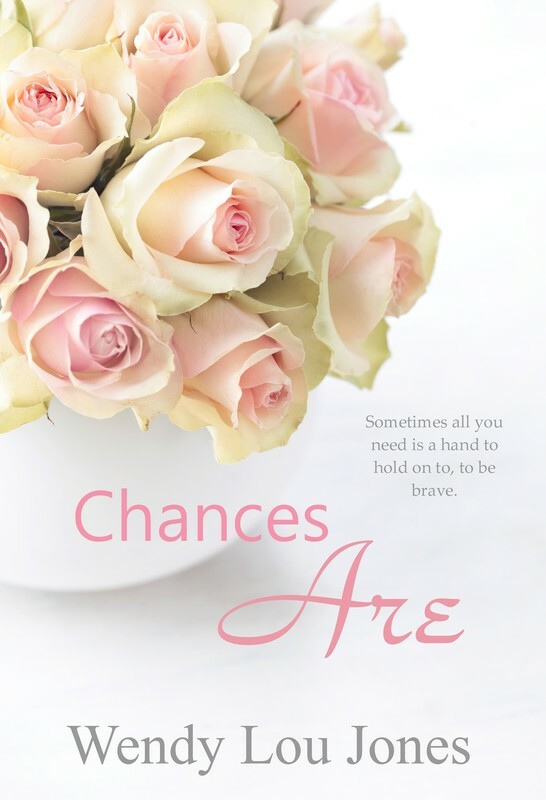 The woman is not worth the shoes on his feet, or so he believes at first, but Michelle has a great deal she can teach him and she doesn’t wait long to start. Can she change him enough to have a shot at the dream? Thrust together, the two spark-up a tenuous friendship and so the journey begins. Katy Heath is definitely not thinking of love when she comes across consultant, Adam Elliott, berating some poor patient on the ward one day. In fact it is Dr Peter Florin who quickly has everyone’s hearts aflutter with his easy smiles and practised charm… Yet Katy comes to realise that there’s more to Adam than his determination to push everyone away and it’s not long before she finds herself longing to reach out to touch the man within, healing the pain of his past. And as Lena is drawn into Katy’s story, she begins to learn that the course of true love never did run smooth. Love ‘em and leave ‘em, that’s Peter Florin’s style. Dashing and kind with dreamy eyes that can melt you, he seems to be every woman’s fantasy; he’s certainly slept with enough, but not with Jenny. 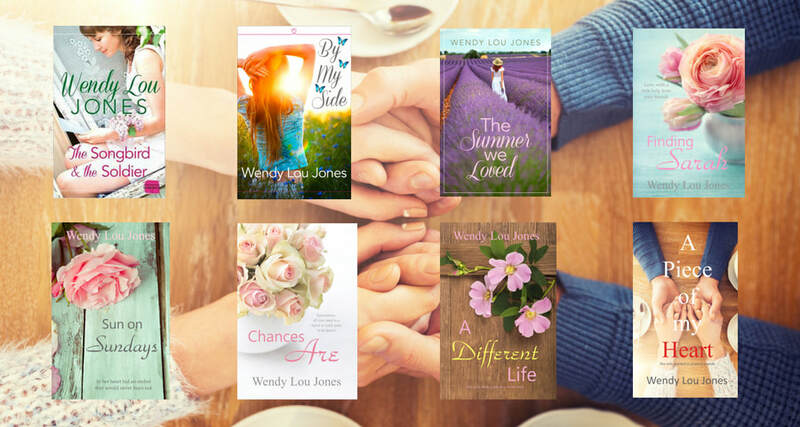 Jenny is the one he’s never tried and she wishes she knew why. 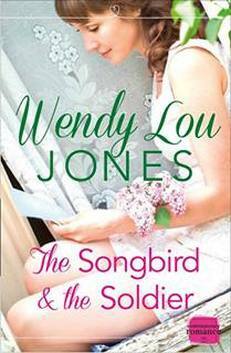 When Pete goes missing and somebody needs to reach out to him, it seems that Jenny is on her own and so she heads off across the country to search for him, hoping she won’t be left looking a fool. Can Jenny reach Pete before he has to go, or is this a battle she will never win? One needing to forgive, the other trying hard to forget. One summer to surrender. wonderful happens, but for Andy Garrington the timing couldn’t have been worse. Being sent halfway round the world to Afghanistan, Andy is prepared for a fight, but what he doesn’t expect is the most important battle of his life to carry on at home. For Samantha Litton, running into her childhood crush at the pub one evening seems like good fortune. But when he is called away to war and she is left behind, things don’t seem quite so clear and Sam has to determine who is telling her the truth and who is playing her for a fool, when all seems fair in love and war.